Michael Jackson was no stranger to sartorial flamboyance. He donned a red leather motorcycle jacket in the most celebrated music video of all time and later made glittering, rhinestone-embossed military jackets his red-carpet calling card. But his most iconic look of all may very well be one of the simplest: that ice-cold white suit he wore for Thriller‘s album cover. 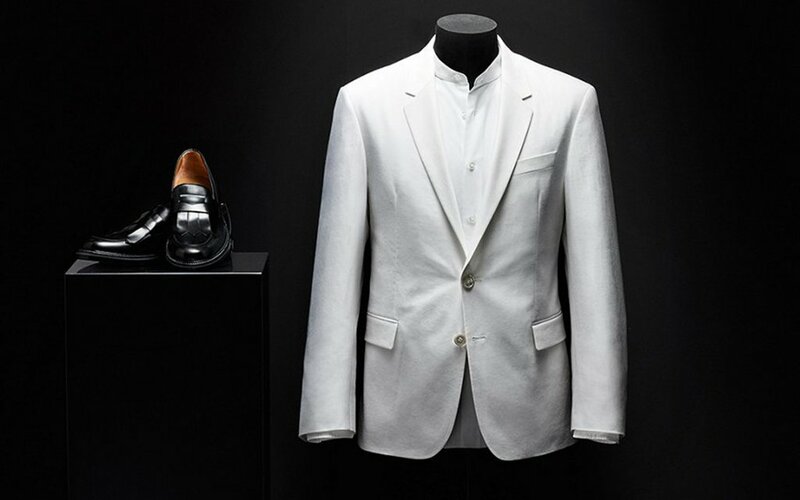 A suit that you can now own, since Hugo Boss just announced they’re releasing the King of Pop’s iconic white two-piece to celebrate his 60th birthday. Only 100 will be sold, each for a shade under $1,200. 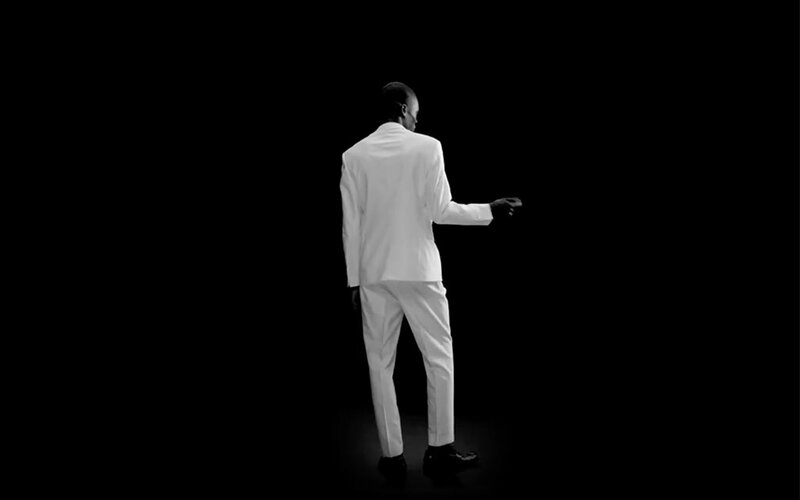 All will be tailored for a more modern look, which definitely shows in the short promo video here. The details, though, are faithful: two buttons, notch lapel, pleated pants and three mother-of-pearl buttons on the jacket cuffs. Our thoughts? A bit unfortunate MJ’s birthday is this week, considering the famous Labor Day rule is coming up in a few days. Then, MJ was never one for following rules, especially when it came to manners vestiary. If you’re buying this thing, chances are you thrive in the spotlight. Just avoid ketchup at all costs. Find more information on purchasing one of the 100 numbered editions here.